On our regular trawls through the famous Fuller’s brew books, some years stand out more than others. 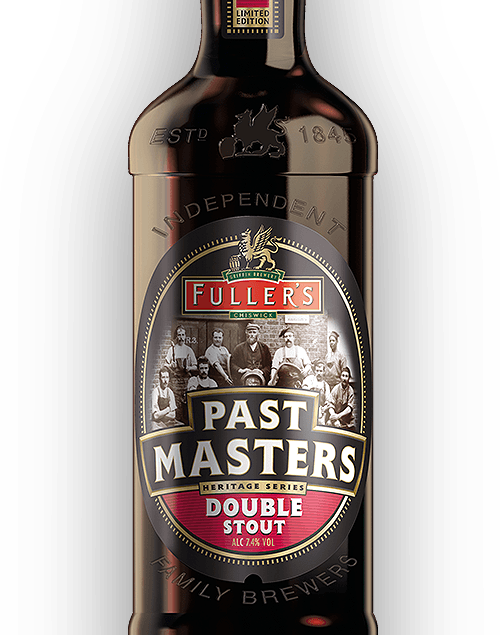 Despite everything that was happening in 1914, we were still brewing beer - and we’ve channelled that British war-time spirit to bring back one of the most popular pints of the time. Welcome back, 1914 Strong X. A fruity mild ale enjoyed during the early months of World War I, Strong X was confined to the history books in the turbulent years that followed. But you can’t keep a good beer down – and in 2014, with the recipe celebrating its century, it was revived as the fifth brew in our Past Masters series. Now that it’s back, it’ll keep getting better with age. It’s a bottle-conditioned ale, containing a small yeast sediment that allows the flavours to develop right up until opening. Brewed to 7.3% ABV, 1914 Strong X delivers a fruity palate with distinct notes of apricot and orange. 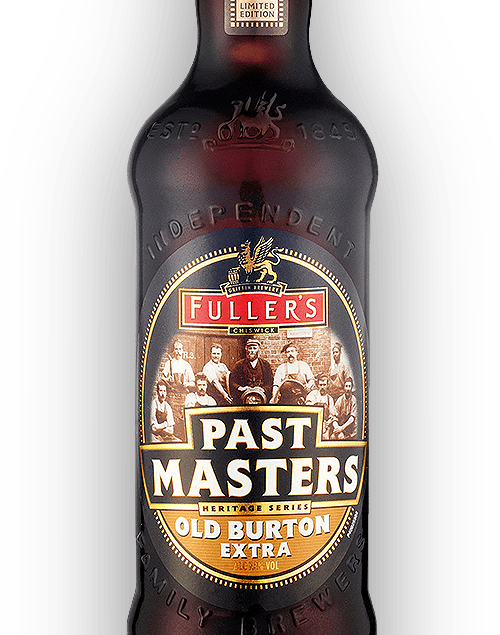 It’s a bold and warming beer with a well-balanced malty finish. With a number of male employees (and partners) enlisted in the armed forces, 1914 saw an influx of women working at Griffin Brewery. By the end of the war, 27 women were working in the bottling plant.